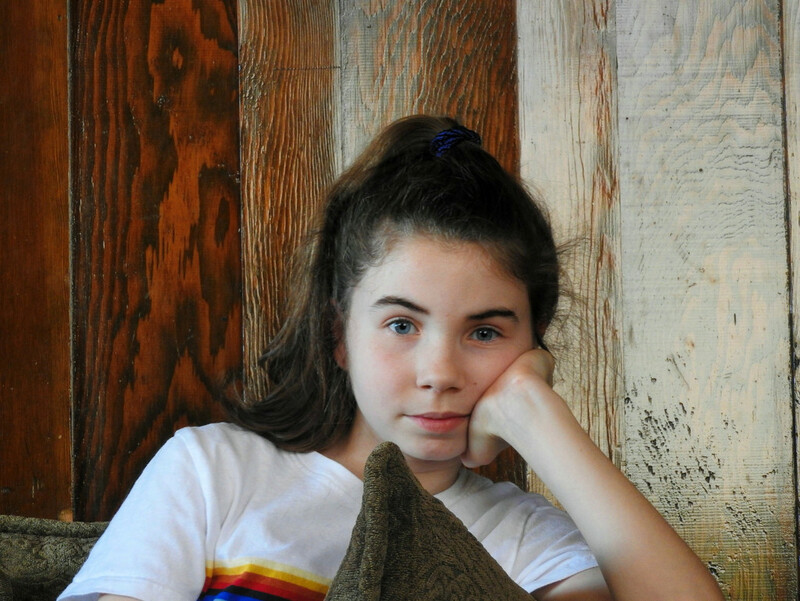 My great niece will be an official teenager next month...13! She is such a wonderful girl and it's been so much fun watching her blossom into a young lady. She's a hard worker, plays the piano, loves art, math and athletics. This shot was taken yesterday. Thanks for stopping by. Enjoy your week end. She sounds like a wonderful person, Gloria. Great photo of her! She is so cute. Wonderful portrait shot. Such a beautiful young lady in all ways . A wonderful pensive portrait ! Sweet portrait and nice memory to keep! A lovely portrait and a wonderful backdrop too. Exciting time of life for her - wonderful portrait of her. She looks very thoughtful so i have to agree with how you described her. Beautiful portrait capture of her. She will be having many boys chasing her soon.